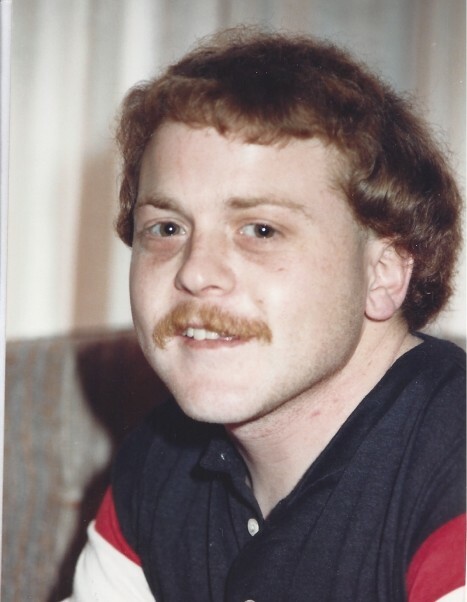 Gordon Michael Ward, age 58, of Delta, Ohio, died in his home, Friday, March 29, 2019. He had been ill for quite some time, but died as a result of a house fire. He was born on September 7, 1960, the son of Douglas and Marlene (Dailey) Ward. Surviving are his Son; Michael Ross Ward and Daughter; Becky Ward Wodarski (Brian), Grandchildren; Braxton and Rayleigh Miller all of Wauseon, his Father; Douglas Ward of Delta, Sister; Rennae (Joe Brimacombe) Ward of Arizona, Two brothers; Mark (Roxann) Ward of Atlanta and Rodger (Jeanne) Ward of Delta and many nieces and nephews. Preceding him in death was his mother, Marlene. He was named after a local Toledo newscaster, Gordon Ward of WTOL, because his mother wanted to give him a special name. Kids around town would approach him because of that and ask, “Hey Gordie, what is the weather going to be?” He was small of stature, but big of heart. He was accompanied in his later years, by his friend and companion Lynn(ie) Rodriguez who he loved dearly and she brought light into his life. Gordon, also known as Gord, or Gordie had many friends who will miss him immensely, as will his family. 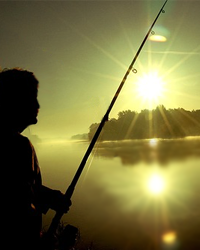 He enjoyed fishing with his friend Laura Wolff and her son. In his early adulthood, he especially enjoyed hunting and trapping. He had a difficult time when a rabbit caught in his muskrat trap was suffering and he just couldn’t put it out of its misery. He loved the outdoors, even as a young child and could be outside in sub-freezing temperatures with nothing more than a light jacket. He loved spending time with friends and as a youngster was “adopted” by many families throughout the community. He was just a likeable guy. Like his siblings, Gordie was a Toledo Blade paper carrier for many years. He began in kindergarten with just 10 customers who lived nearby and as he aged his route and responsibilities increased. He became good friends with many of his customers and they loved him and he enjoyed them. Visitation will be held Saturday, April 20th from 2 to 7 p.m. at Grisier~Weigel Funeral Home in Delta, where a memorial service celebrating Gordie's life will begin at 7:00 p.m.
Online condolences may be made to the family at www.deltafh.com. His mother, who was his constant guardian died of Alzheimer’s in 2015. Those planning an expression of sympathy are asked to consider Alzheimer’s Association, 225 N. Michigan Ave., Fl. 17, Chicago, IL 60601or online at www.alz.org.